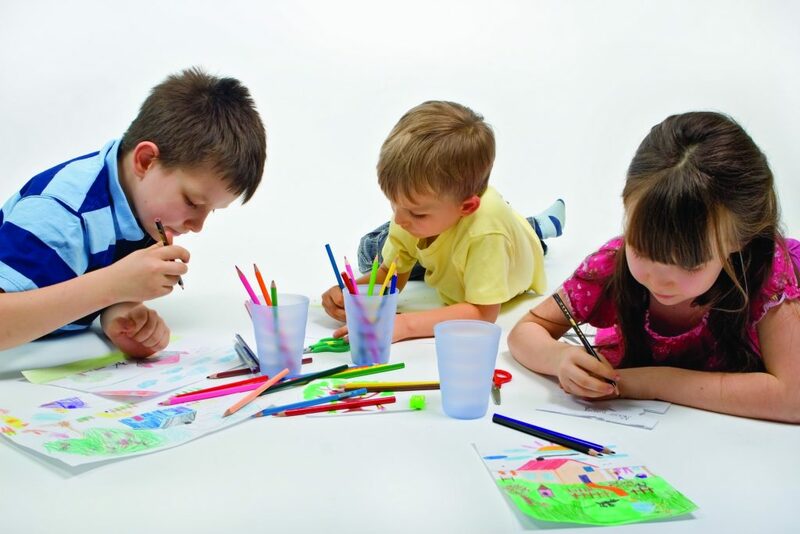 Arts and crafts are a great way to keep kids occupied. Playing around with paint, markers, construction paper and anything else you can think of from pipe cleaners to glitter can help kids stay focused on a project while also having fun. But encouraging kids to pursue an interest in arts and general creativity can do a lot more for them than simply increase their chances of becoming the next big artist. Art can help boost many areas of the brain, and it can also help kids learn skills that aid them in things like math, critical thinking, and understanding abstract concepts. 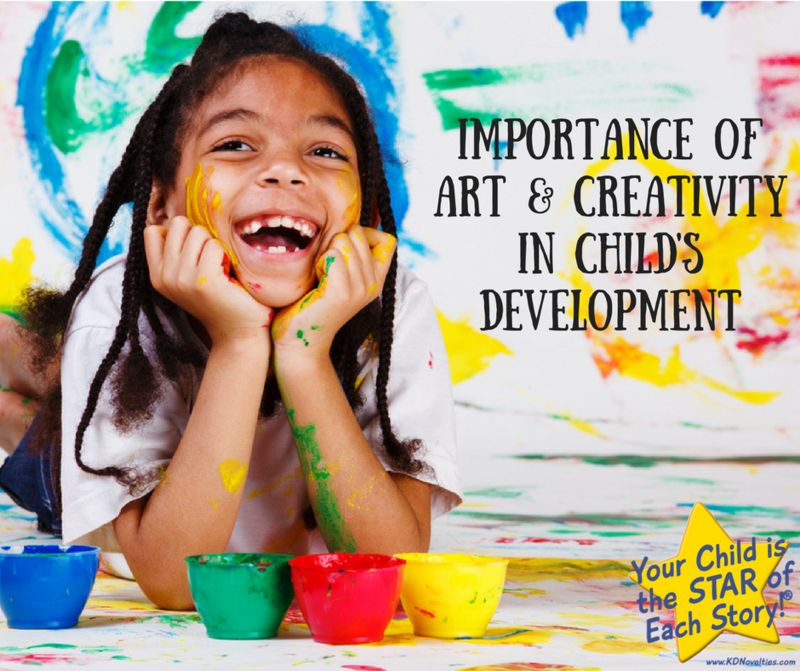 Studies have shown that activities like painting, drawing, and anything visually creative can do a lot to help kids develop mentally, socially, and emotionally. 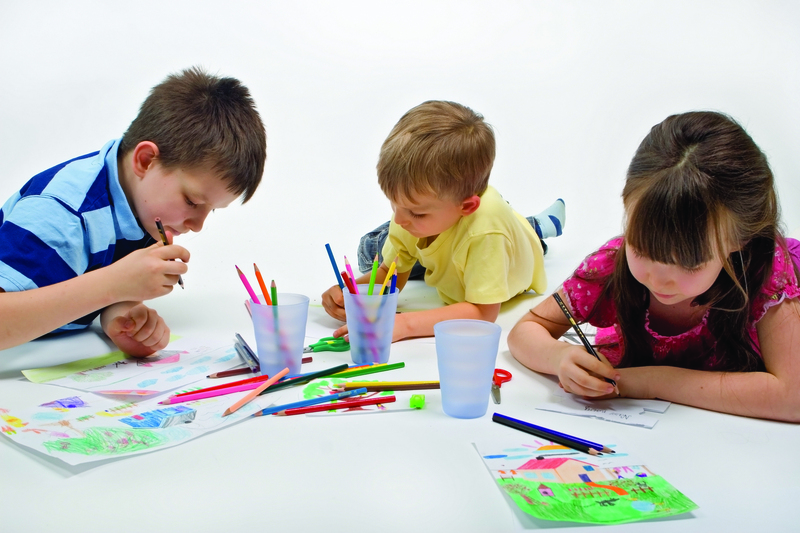 Being able to manipulate a paint brush or a glue bottle helps kids fine tune their motor skills. Playing with color not only introduces kids to colors and can help familiarize them with the basic names, but it can also be a window to visual learning. Drawing, sculpting with clay and threading beads on a string all develop visual-spatial skills, which are more important than ever. Even toddlers know how to operate a smart phone or tablet, which means that even before they can read, kids are taking in visual information. This information consists of cues that we get from pictures or three-dimensional objects from digital media, books and television. By counting parts of a design, pieces of materials, and by simply counting colors, they learn the basics of math as well. But one of the most important benefits to encouraging a healthy relationship with art and creativity is self-confidence. Unlike other subjects, art and creativity, whether it be painting and drawing or acting and writing, is that there are no set rules and people are encouraged to push the limit, come up with new ideas, and express themselves in unique ways. This can be paramount for children who are still learning who they are and who they want to be. Not only can art help boost a child’s skills in other areas, but it can help to enrich it as well. Just as reading can open kids up to books about particular subjects and not just fiction, art can be a gateway to other skills, interests, and life pursuits. Art much like reading can help kids learn how to effectively communicate with others by the skills they learn from making art and the cognitive skills they gain from interpreting it.